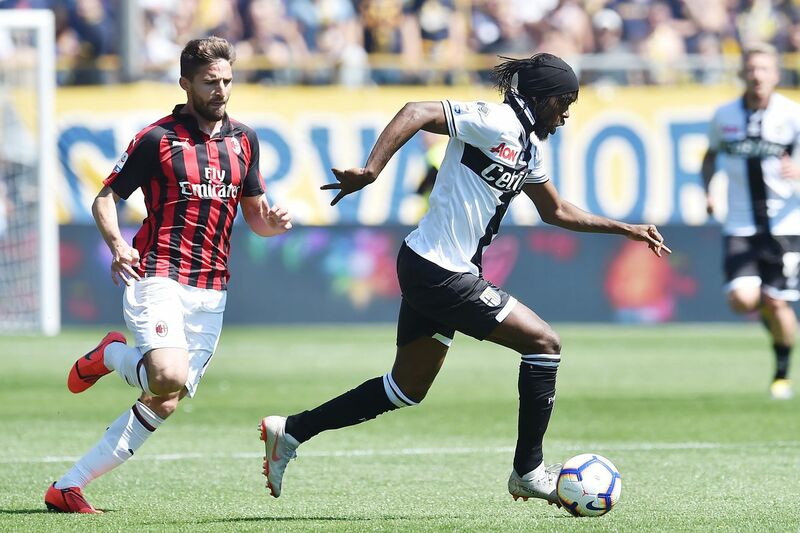 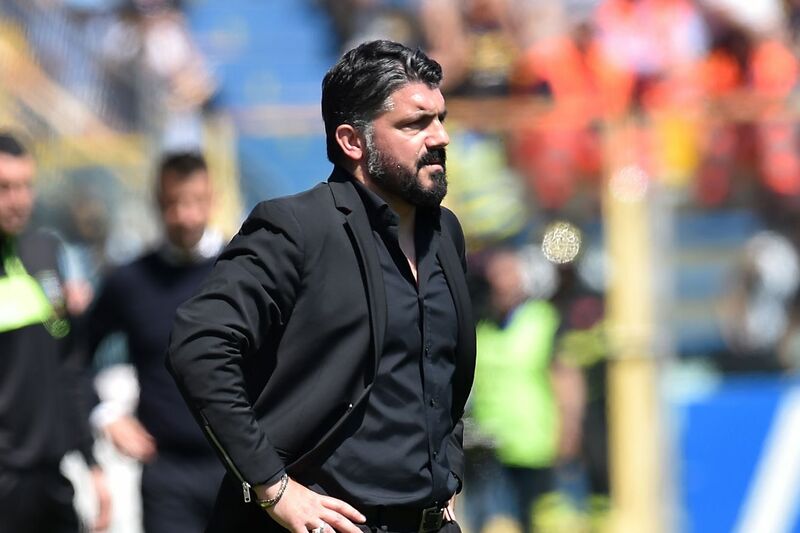 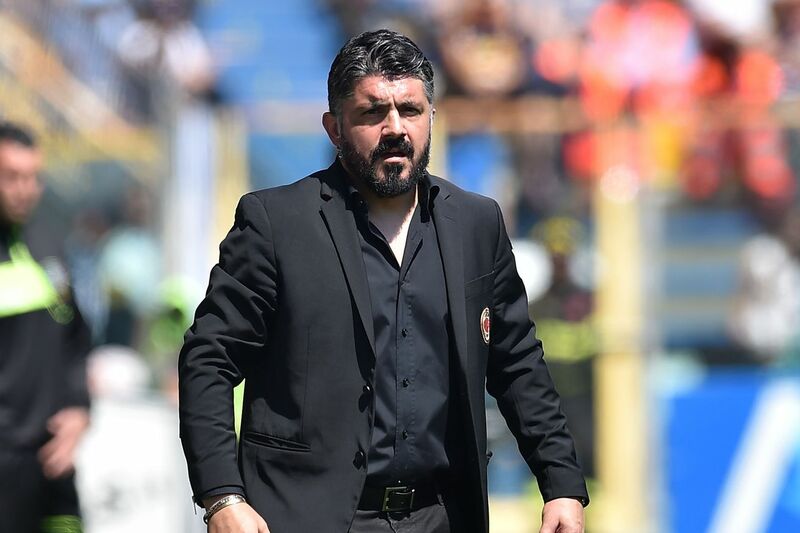 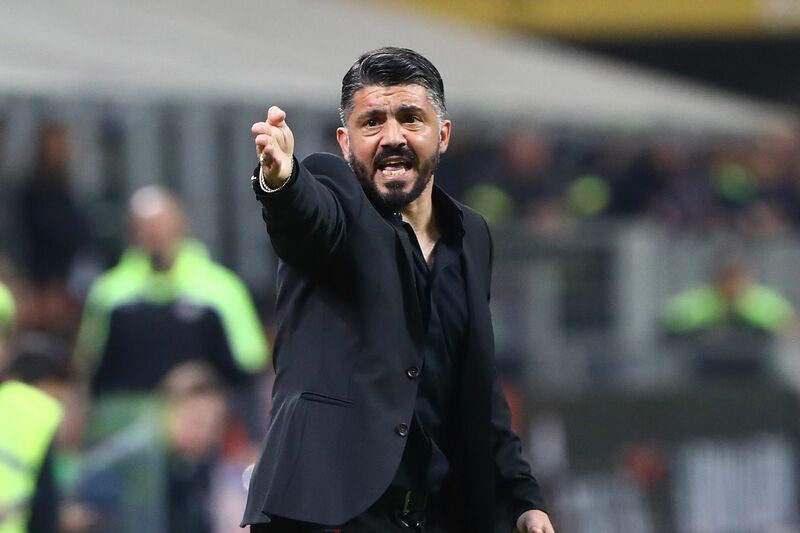 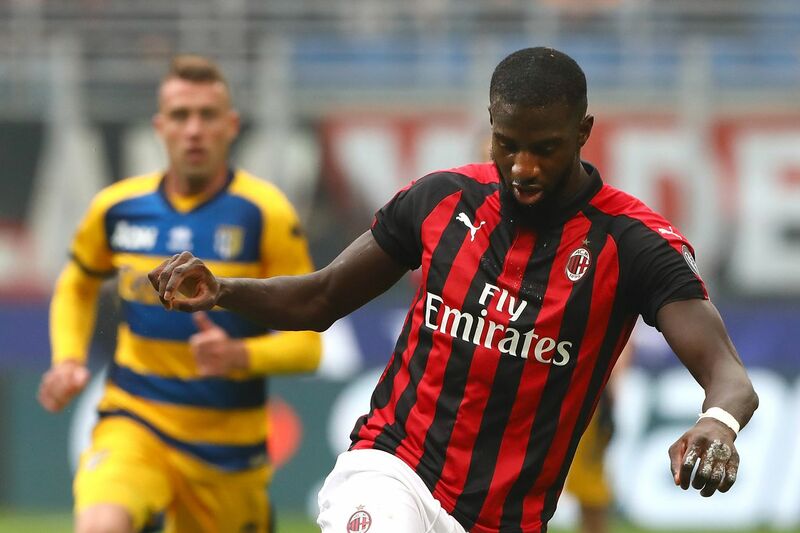 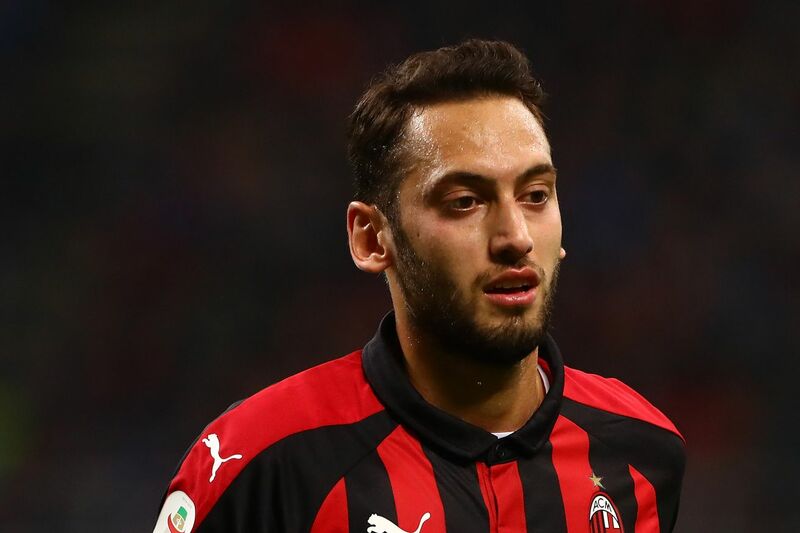 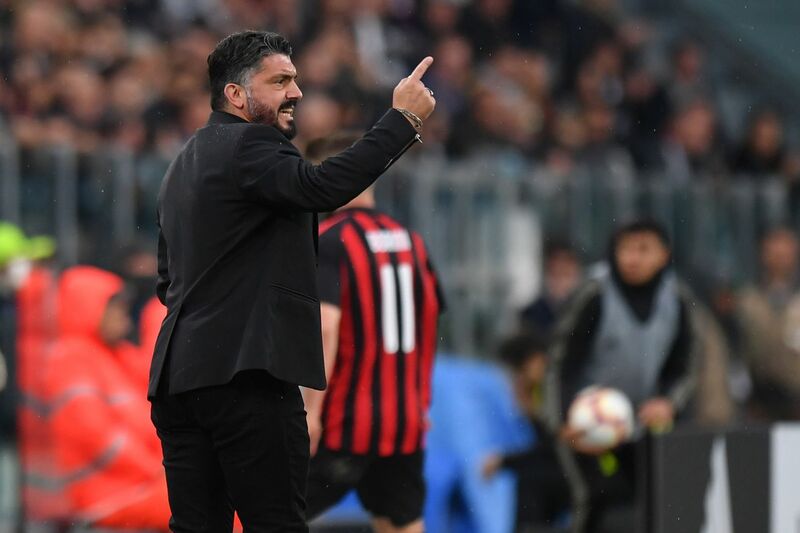 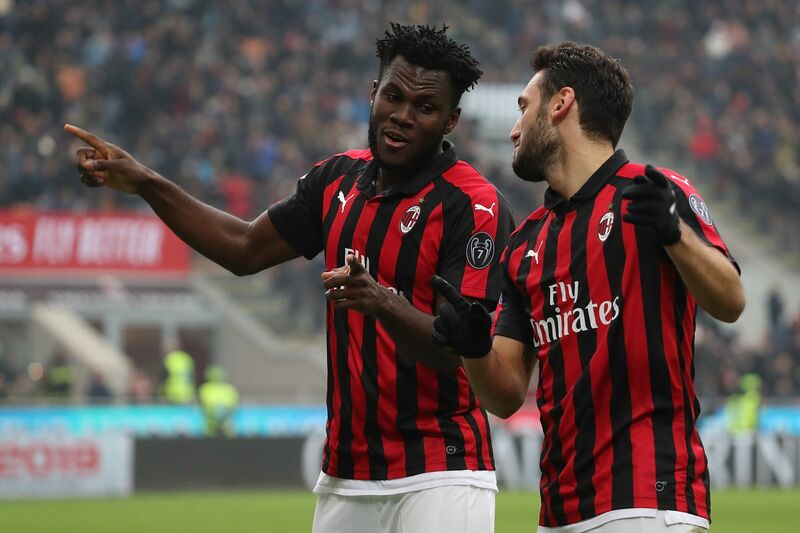 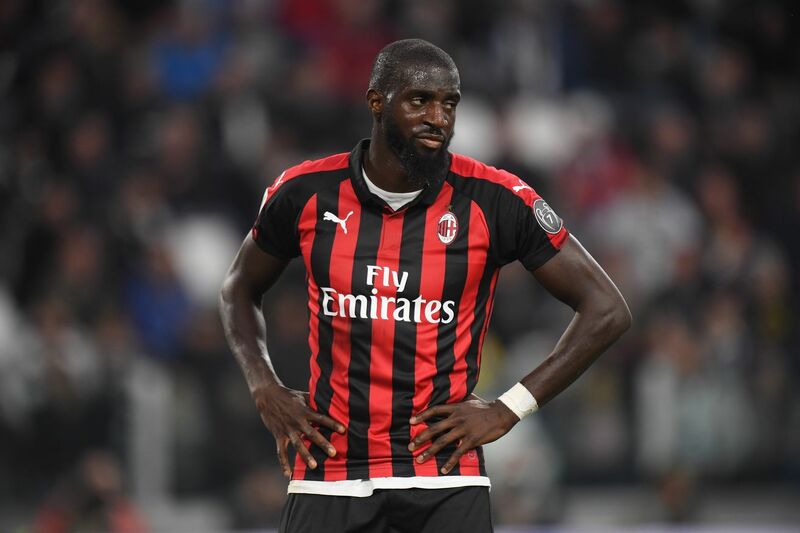 Milan easily could have scored four or five goals in a fairly dominant win at home AC Milan hosted Cagliari after watching a few of the teams around them win over the weekend and leapfrog them and leave Milan out of the Champions League spots. 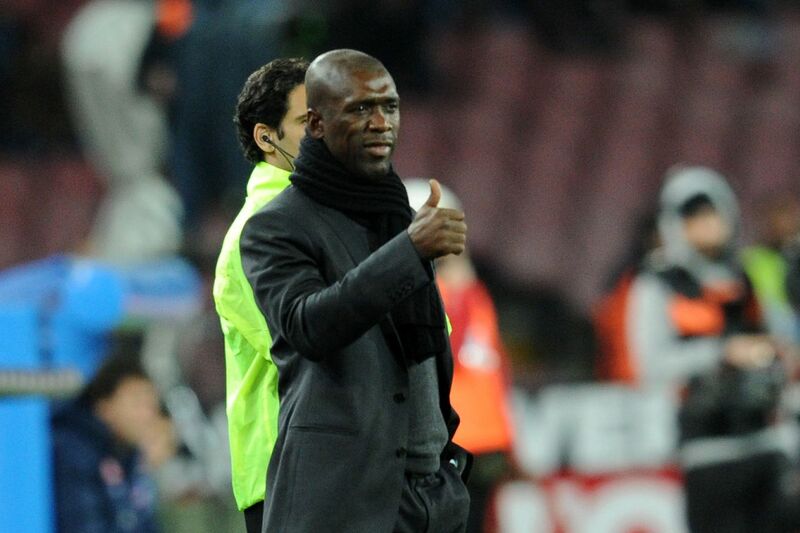 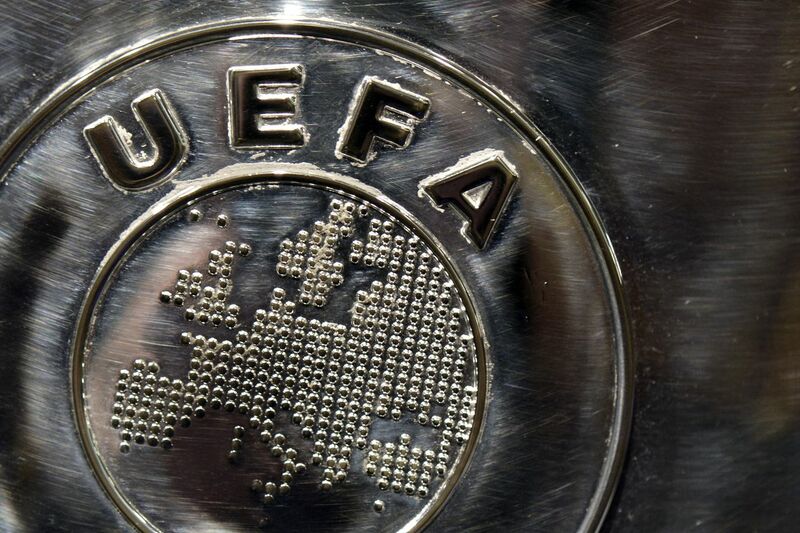 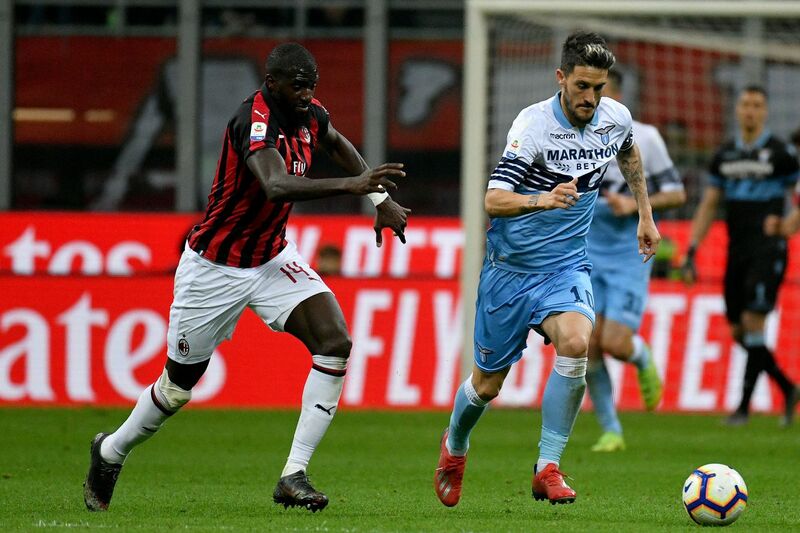 Milan would therefore need a win to stay in the race and to stay abreast of the likes of Lazio and AS Roma. 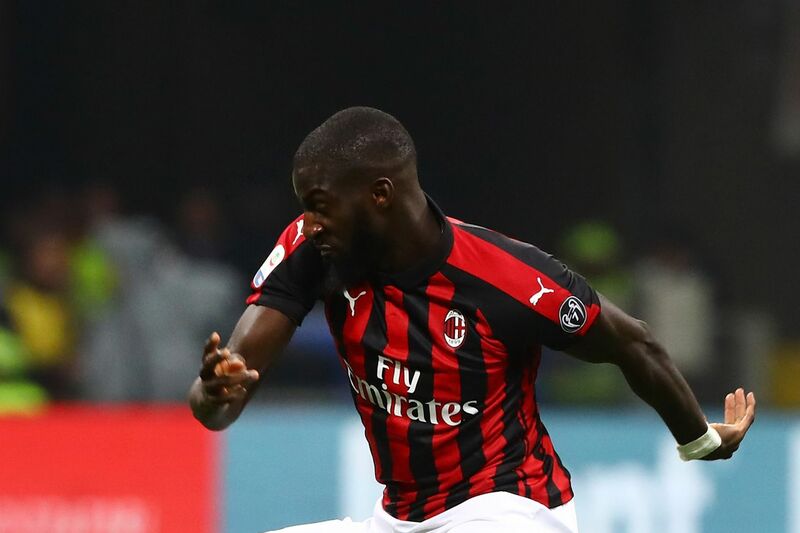 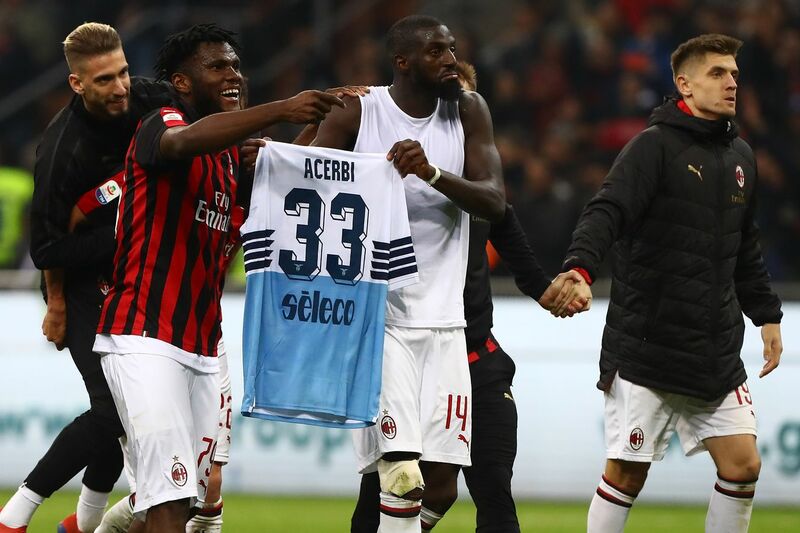 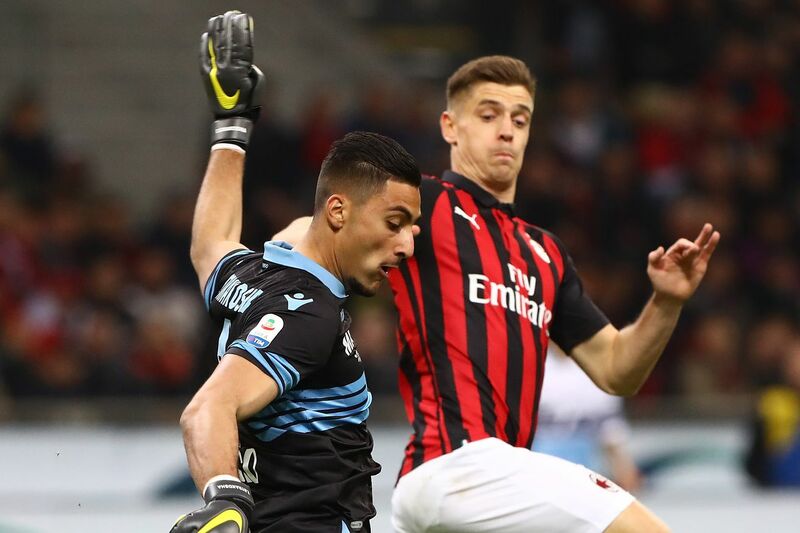 Milan responded to the pressure with a quality 3-0 win that could have quite easily been four or five to nil after Milan put in one of their most dominant performances of the new year. 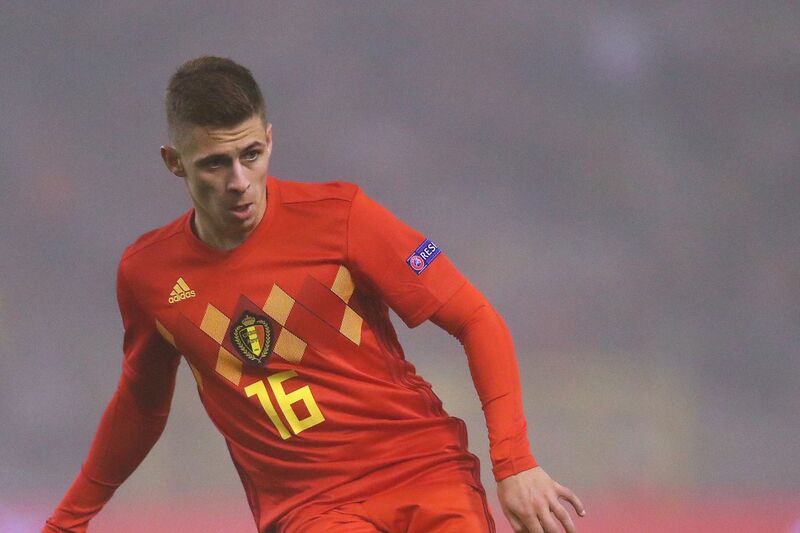 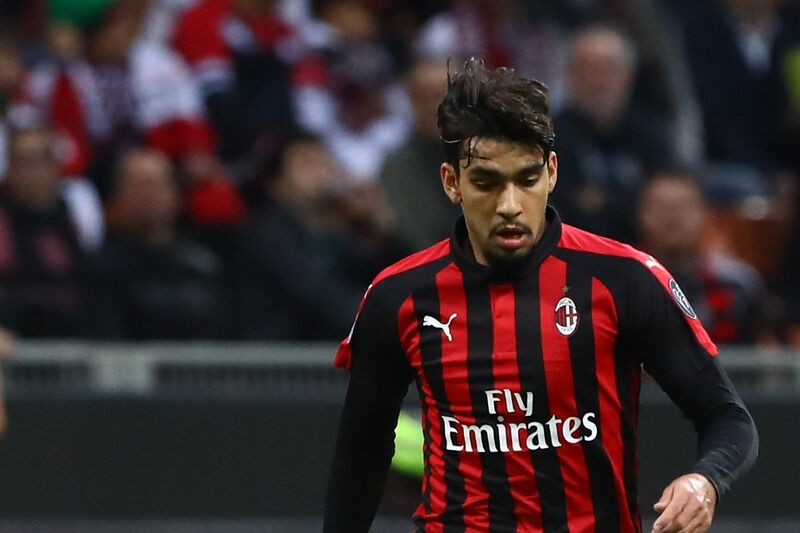 The additions of Lucas Paquetà and Krzysztof Piatek in the January transfer window were the difference, as both of them scored, with Paquetà even scoring his first goal for Milan. 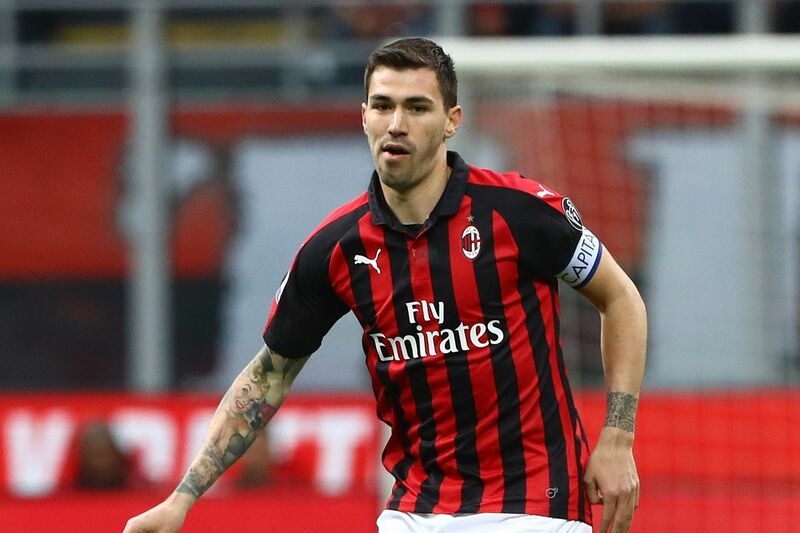 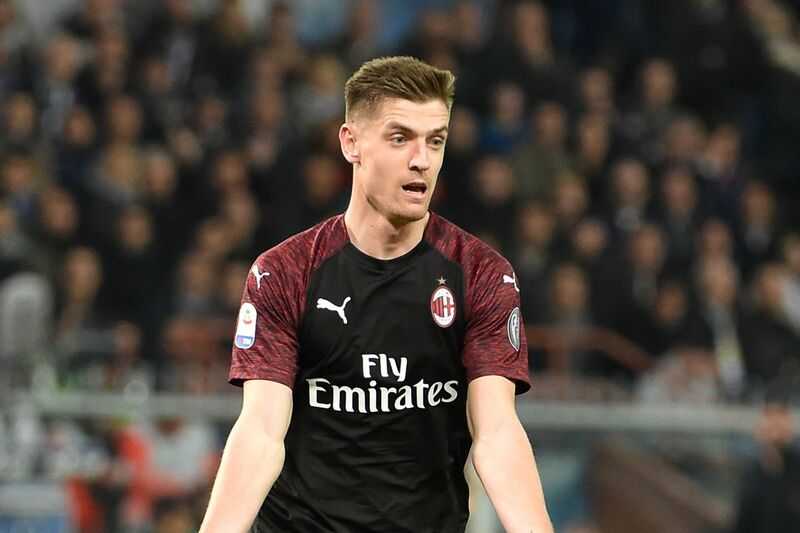 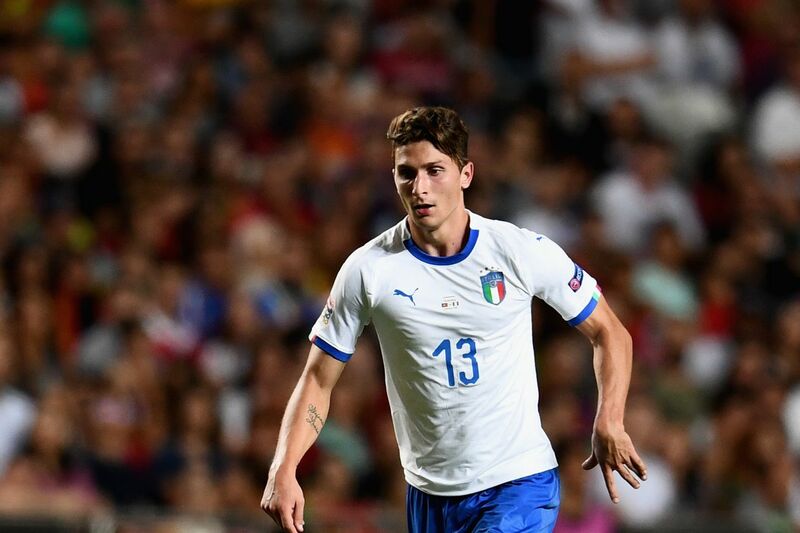 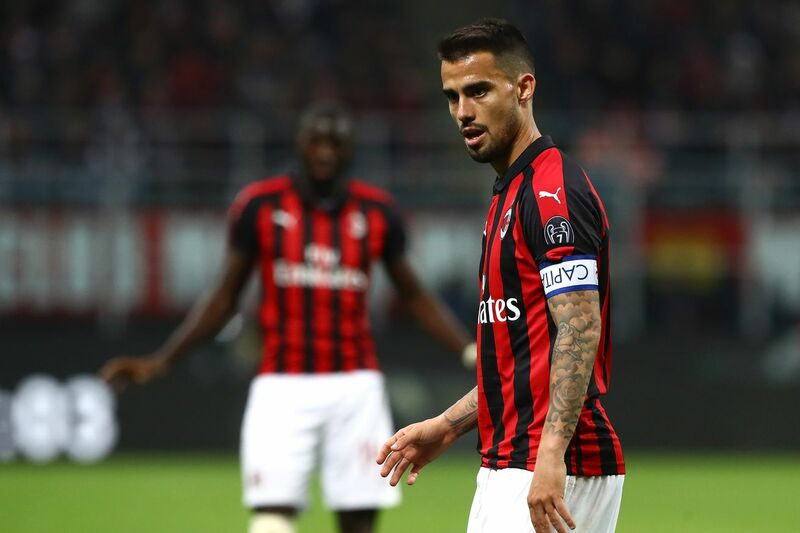 Milan?s first goal came in the 13th minute from an own goal after Suso had whipped in a cross in the direction of Krzysztof Piatek. 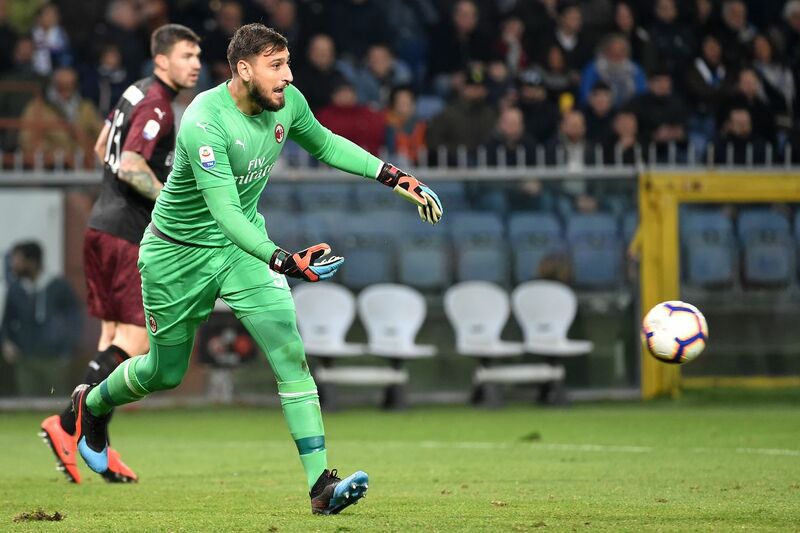 It was turned into the net by Cagliari?s Luca Cepptielli after the Cagliari goalkeeper, Alessio Cragno, had punched the ball straight at his defender. 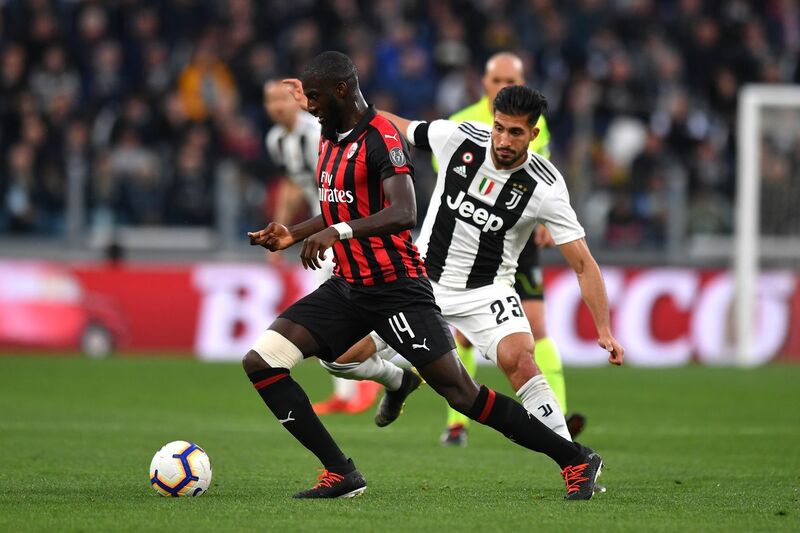 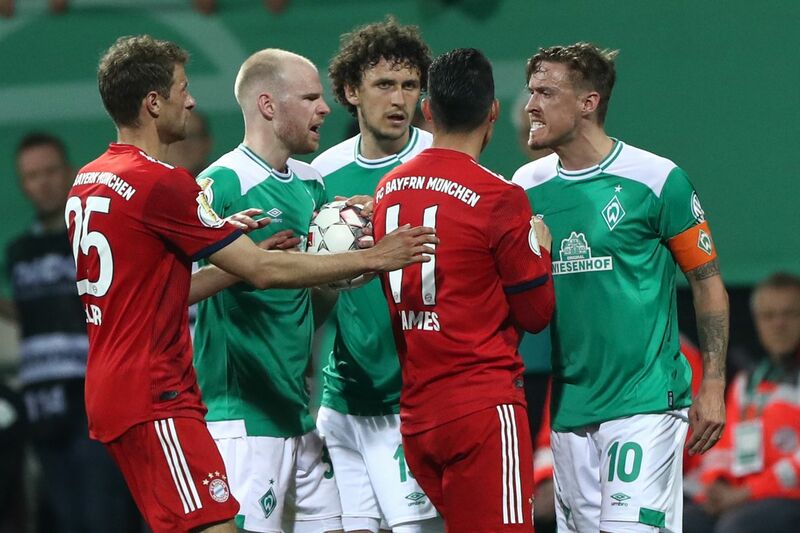 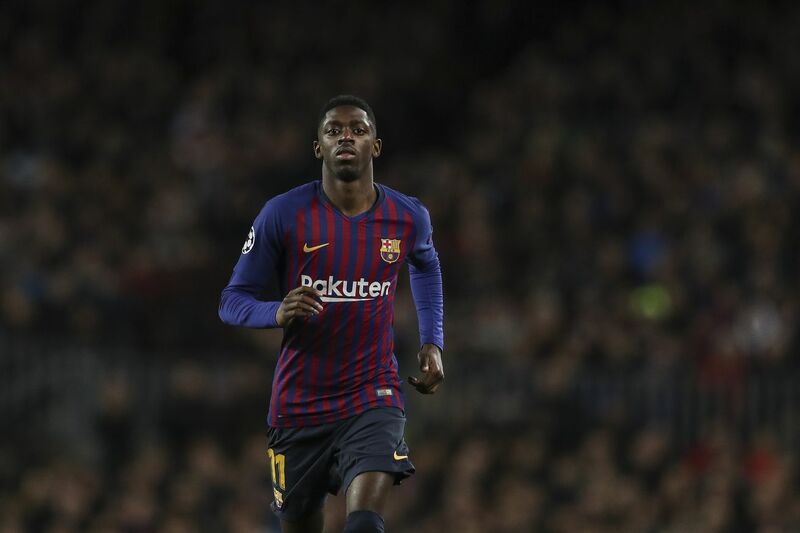 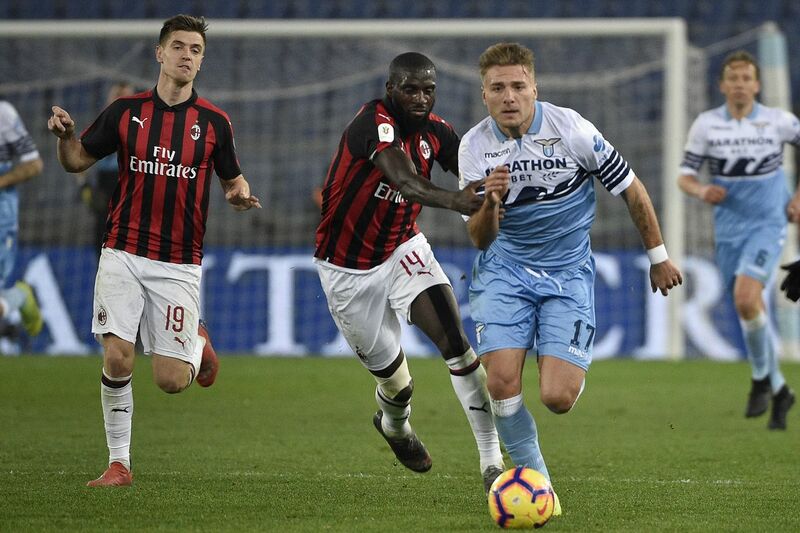 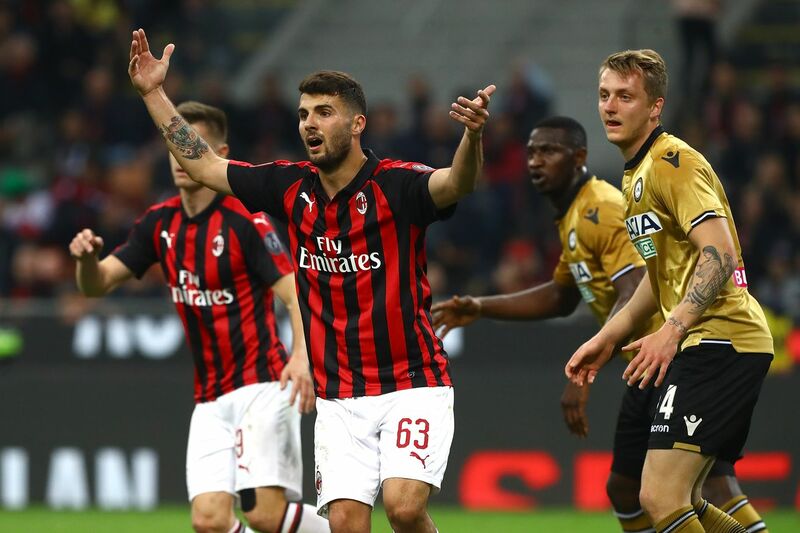 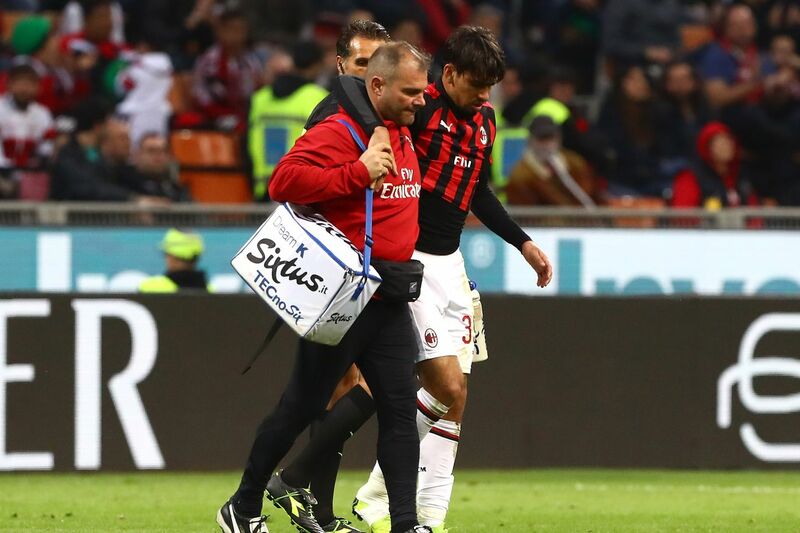 It was a justified lead, as Milan had come out of the blocks charging, in contrast to the reverse fixture which had seen Milan give up an early goal and spend the rest of the match trying to claw their way back into the match. 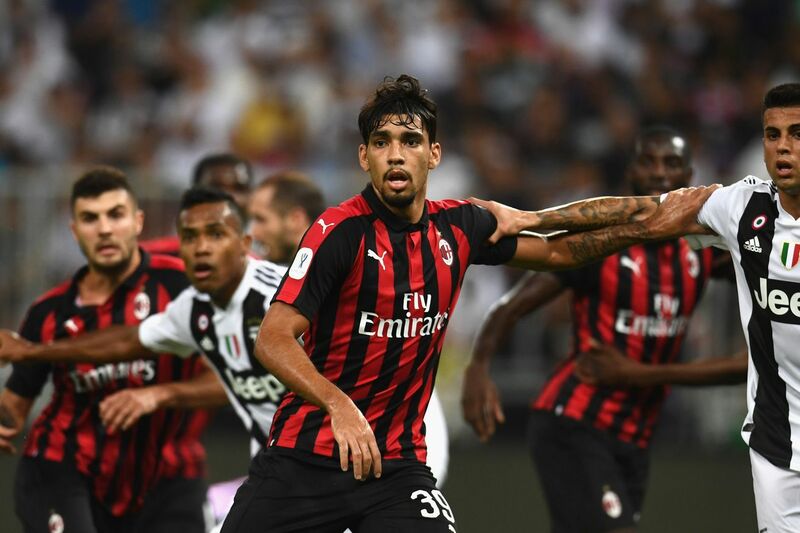 Milan would double their lead a few minutes later after a beautiful cross from Davide Calabria found Lucas Paquetà at the far post and the Brazil international made no mistake and slammed home the ball with a fine volley. 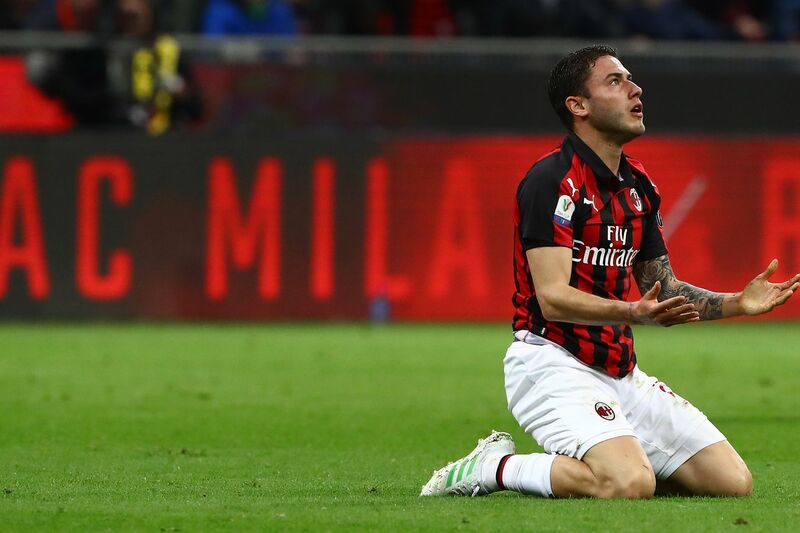 Milan ended the half with six shots, five of them on goal, and had 58% possession, and were a tad unlucky to only be up by two goals, as they had a couple chances that almost resulted in another goal. 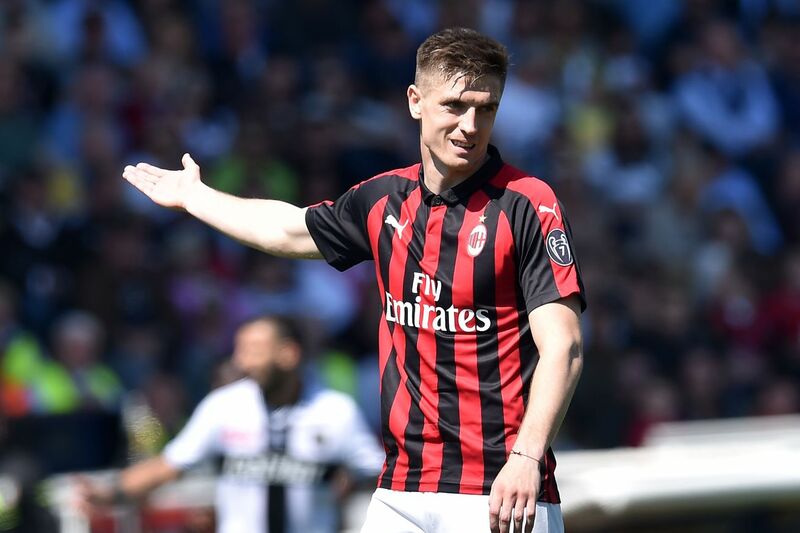 Piatek was clear through on goal and tried to chip the onrushing keeper when he ran out of room to shoot, only for the ball to get deflected a few minutes after the second goal. 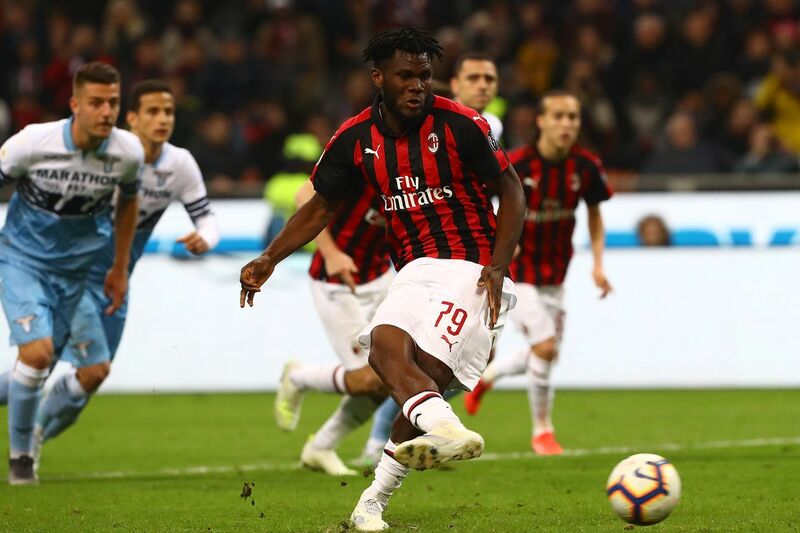 Franck Kessie tried to put his own stamp on the match earlier, but his shot attempt was well, well off and the ball ended up in the stands. 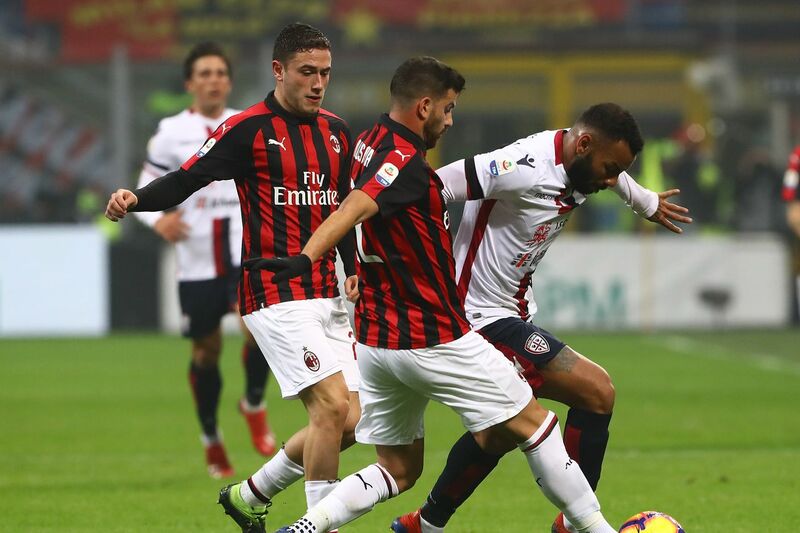 Overall, the first half was fairly dominant for Milan, and Cagliari was barely able to get much of anything going. 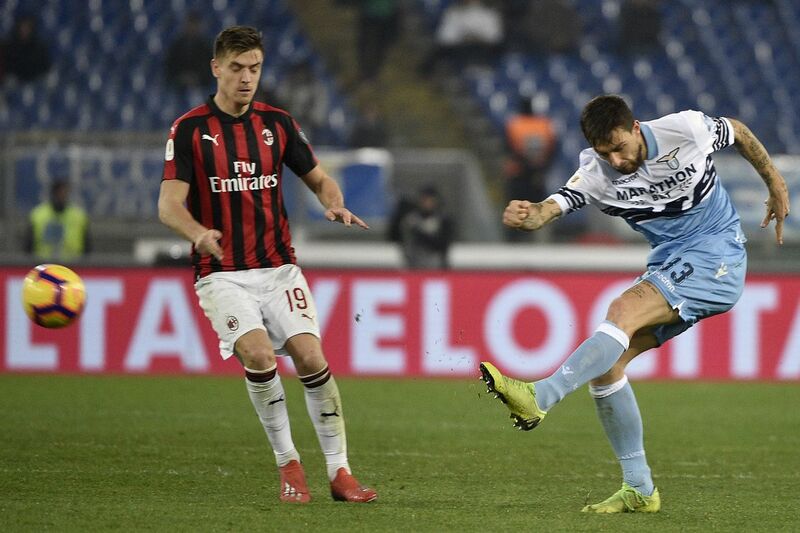 The 2-0 scoreline was fair, if not a little flattering for Gagliari as Milan took almost all of their chances very well. 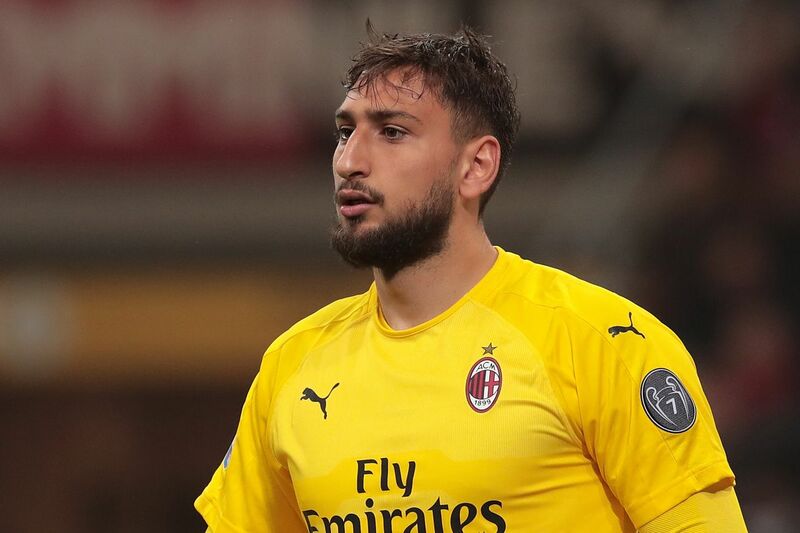 Gigio Donnarumma was able to snuff out any chances that were taken. 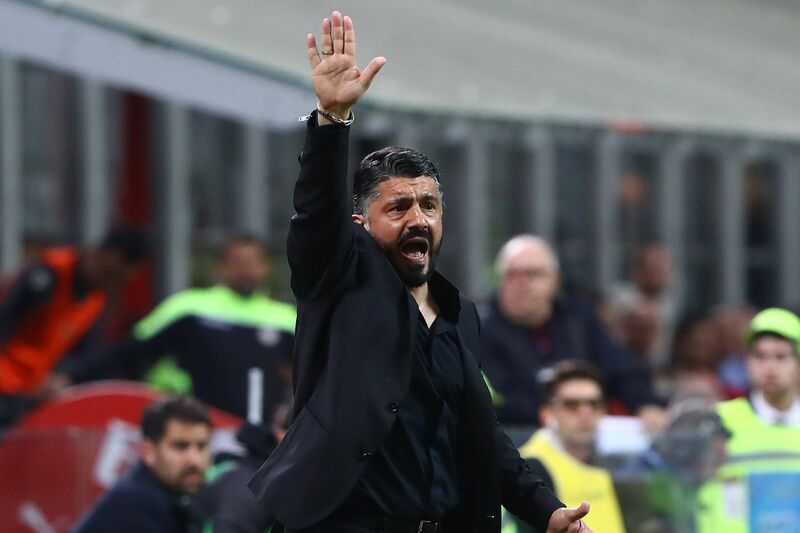 Milan continued in the second half in much the same way that they played in the first half, looking dominant on the ball and didn?t allow very much to Cagliari going forward. 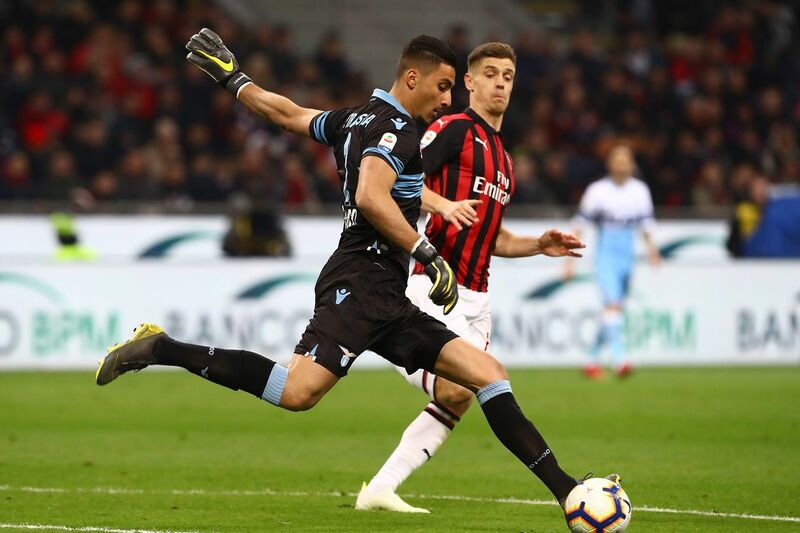 Joao Pedro almost made it 2-1 and could have turned the momentum towards the visitors, but he was cruelly denied by Donnarumma and the crossbar.